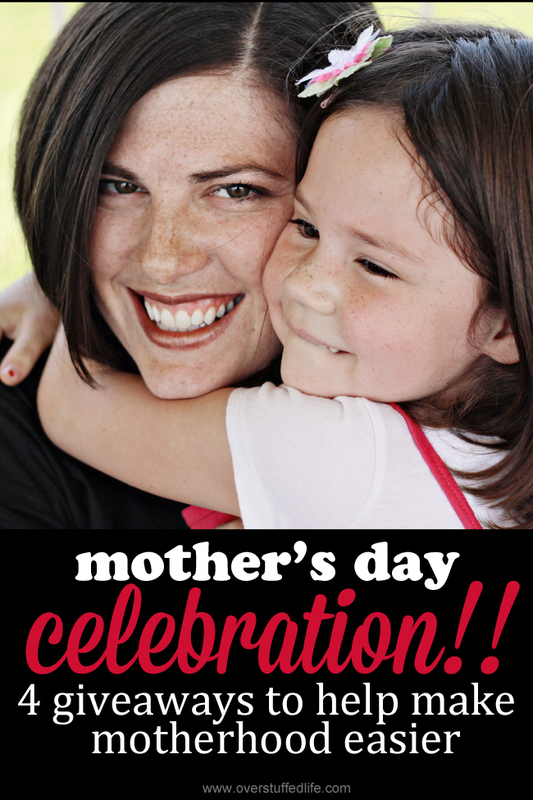 Mother's Day Celebration—Let's Celebrate Motherhood! When I first started writing this blog 11 years ago (! ), I was the mother of two little girls (Sophia came a little more than a year later) and felt very overwhelmed. My life was so full that it felt unmanageable and I often had no idea how to be the best mom I could be while still trying to keep my home clean, the dishes done, and myself showered. 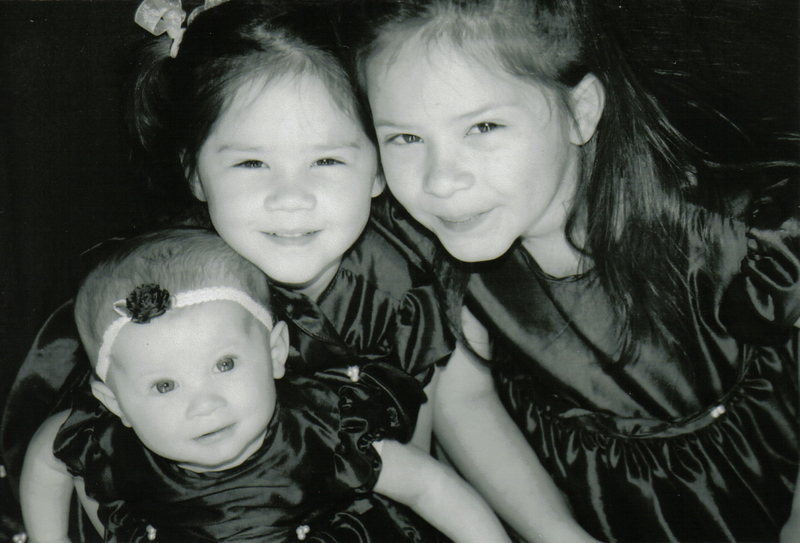 Eleven years later, I'm the mother of three daughters—and two of them are already teenagers. I don't necessarily feel any more experienced than I did when they were small because mothering teens is completely different from mothering toddlers. I still struggle to keep my house clean, there are still dirty dishes in my sink, and sometimes the thought of taking a shower stresses me out because I don't have time! And even though I'm often overwhelmed, I still love being a mother. 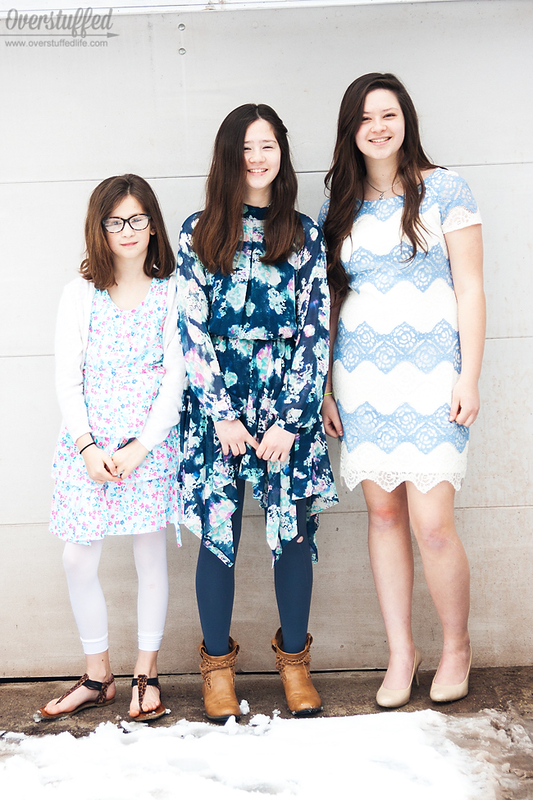 I love my children fiercely, and I have a love/hate relationship with watching them grow older. I love to see them learn new things and develop their talents and personalities, but man, I sure do miss my babies! Motherhood takes so much out of each of us. So much of what we do every minute of every hour of every day is for our children. But I've learned that we really only have them for a short while, even though some days feel like an eternity. I've recently been lamenting the fact that I only have two years before Bria graduates from high school and leaves for college. Bittersweet, as I watch her grow into a lovely young adult but just wish I could kiss her chubby little baby face just one more time. Great. Now I've started crying. I told you motherhood takes a lot out of us! I want to celebrate motherhood with you, my readers—some of whom have been with me for all 11 years of this crazy blogging thing! I have set up some really wonderful giveaways of some of my favorite things that have helped me along this path of motherhood. I'll be linking to each giveaway on this post, so make sure to bookmark it and come back often! If you are on my mailing list, I'll be sending out email about the giveaways, as well. I hope each of you has a very happy Mothers Day. And I hope you are all spoiled rotten.